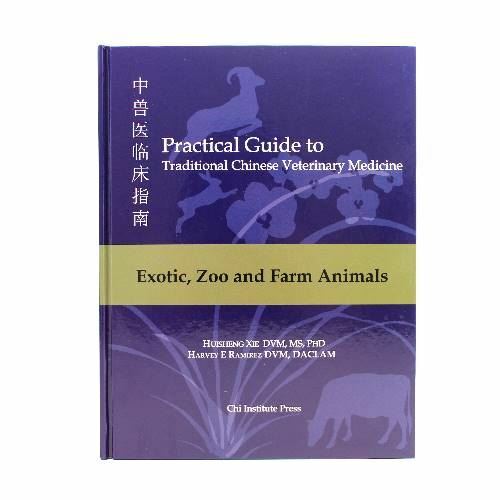 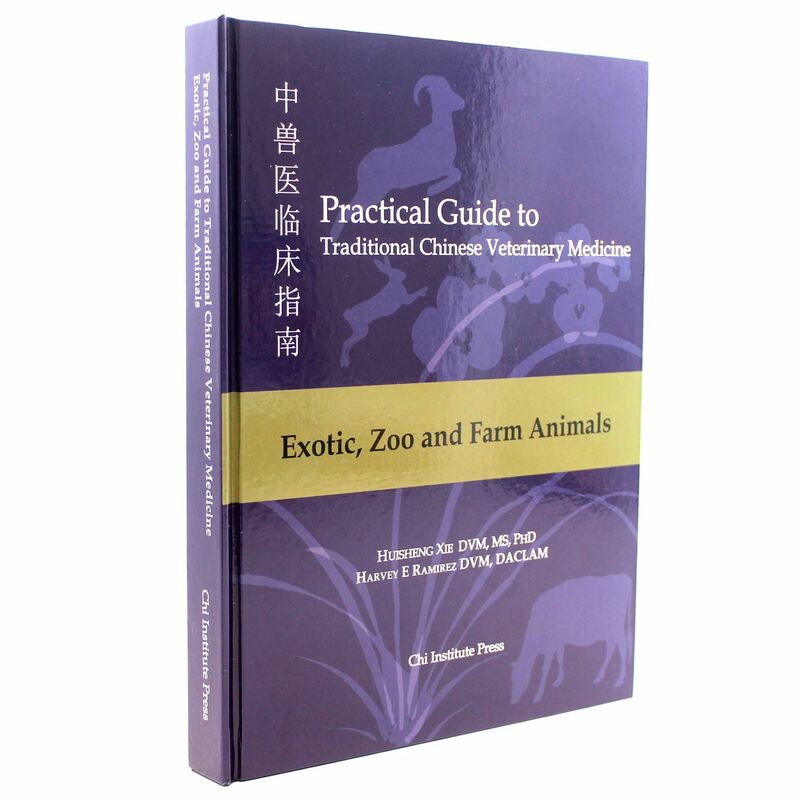 This 407-page, 12-chapter book serves as a reference to veterinarians who serve exotic animals. 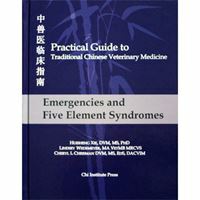 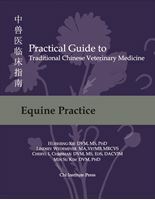 This book along with the others in the Practical Guide series allows busy practitioners to quickly look up relevant information needed to design a comprehensive treatment protocol. Treatments covered include acupuncture, herbal medicine, Food Therapy, Tui-na and lifestyle/exercise modification.